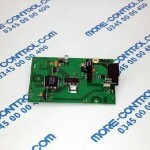 2Gb Compact Flash. 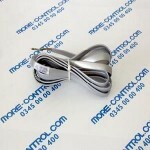 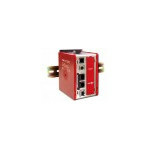 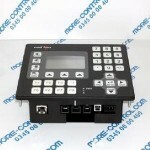 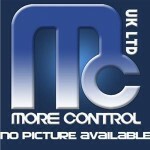 Please contact More Control for a price quotation - sales@more-control.com or call 0345 00 00 4000. 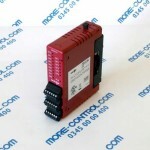 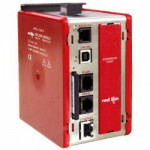 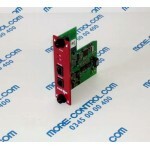 Option Card RS232/485. 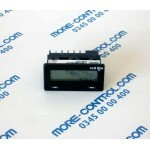 Please contact More Control for a price quotation - sales@more-control.com or call 0345 00 00 4000.